Home/Still Parts/Copper Parts, Extensions/2 Inch x 12 Inch Tall Copper Extension with Stainless Steel Ferrules. Includes Clamp and Gasket. 2 Inch x 12 Inch Tall Copper Extension with Stainless Steel Ferrules. Includes Clamp and Gasket. 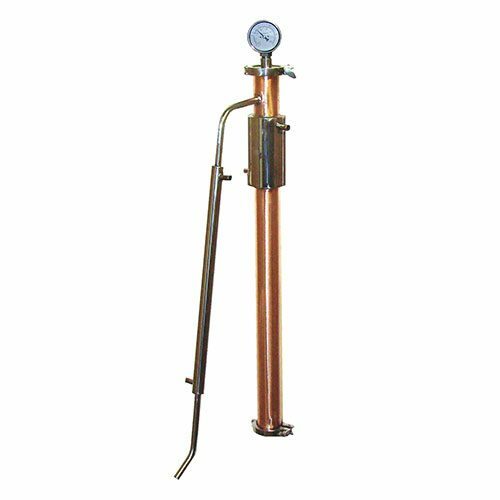 Our Mile Hi 2 Inch x 12 Inch Tall Copper Extensions are a great addition for any distilling setup. 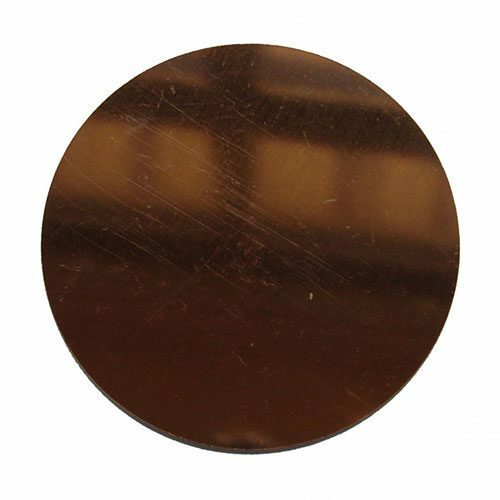 We hand craft each of our 2 Inch x 12 Inch Tall Copper Extension with stainless steel ferrules in house, so they are very high quality. 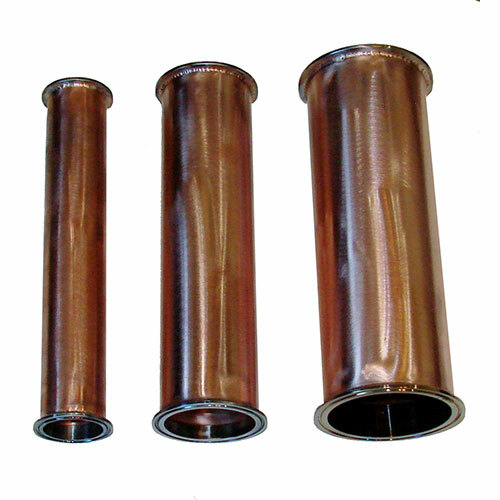 Each of our copper extensions have stainless steel ferrules attached and include a clamp and a gasket. 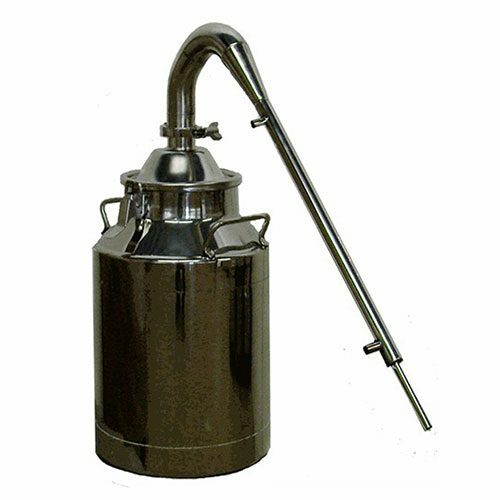 Mile Hi Distilling provides the highest quality distilling parts and equipment for passionate distillers. 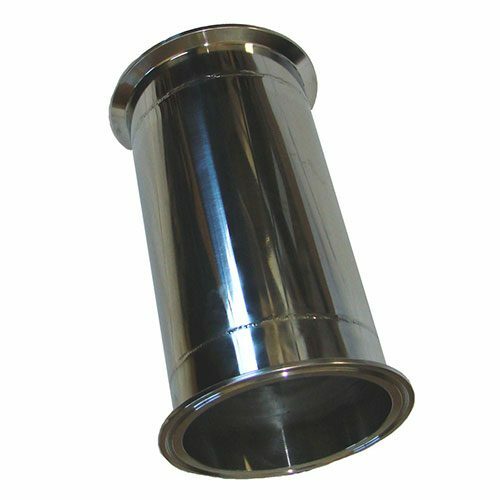 4 Inch x 12 Inch Tall Stainless Steel Column Extension, Includes Clamp and Gasket.